FHA, VA and Conventional mortgage water testing is our specialty. 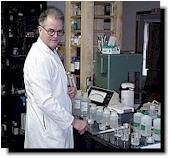 Since 1985, The Water Shed Laboratories, Inc. has offered the highest level of service available for our clients. Order a water test online, call us at 1-800-636-9588 or send us an email. 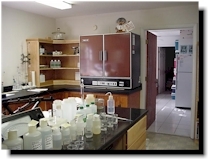 National Environmental Laboratory Accreditation Program (NELAP) certification is the nationally recognized standard for laboratory analysis. Download our Analyte Sheet.